On February 21 1998, the lead single from Madonna’s Ray Of Light album, Frozen, was reviewed by Larry Flick for Billboard magazine. 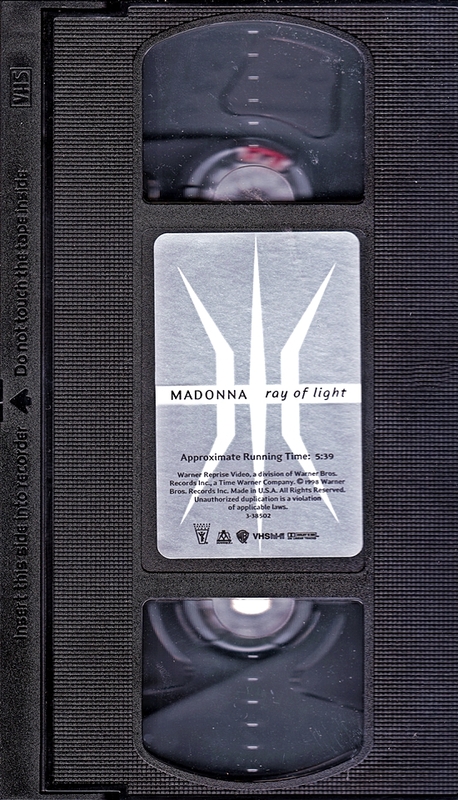 On June 20 1998, Madonna’s Ray of Light became the #1 dance single on the Billboard Hot Dance Club Songs chart. 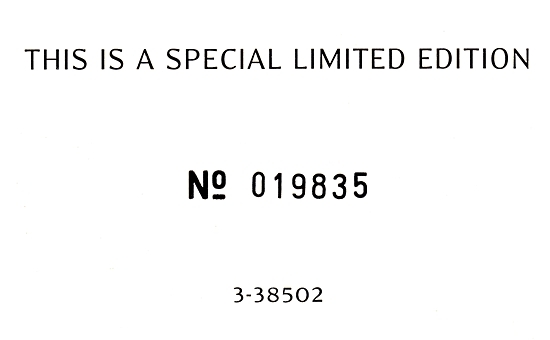 The hit single remained #1 for 4 weeks! 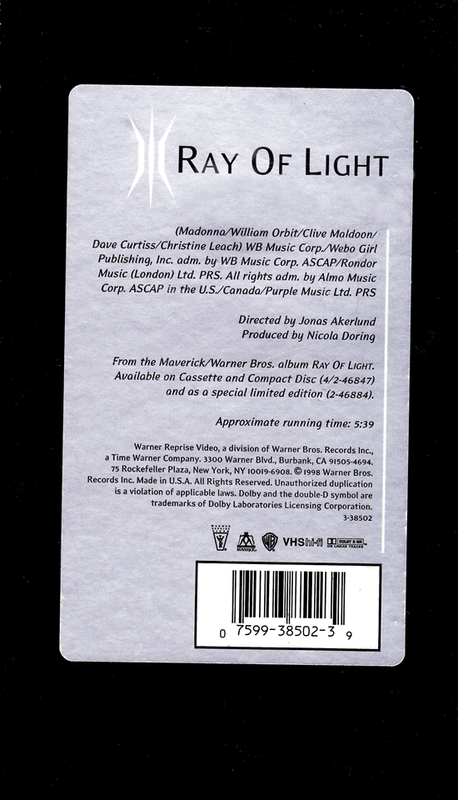 Ray of Light was written by Madonna, William Orbit, Clive Muldoon, Dave Curtiss, Christine Leach, and produced by Madonna and Orbit. 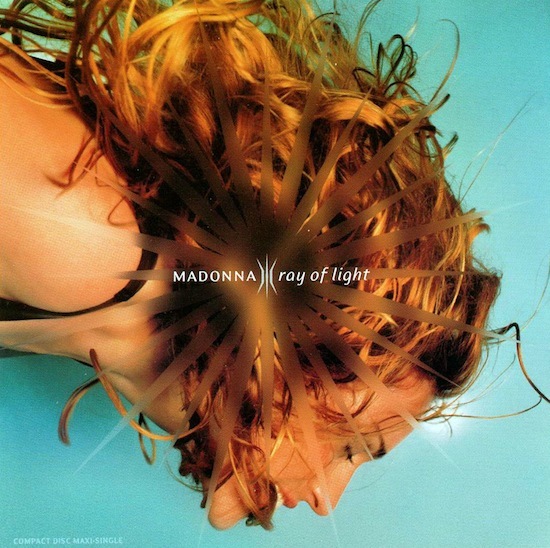 Ray of Light is based on Curtiss Maldoon’s Sepheryn. On November 28 1998, Madonna’s The Power Of Good-Bye hit #11 on the Billboard Hot 100 Singles Chart in the USA. 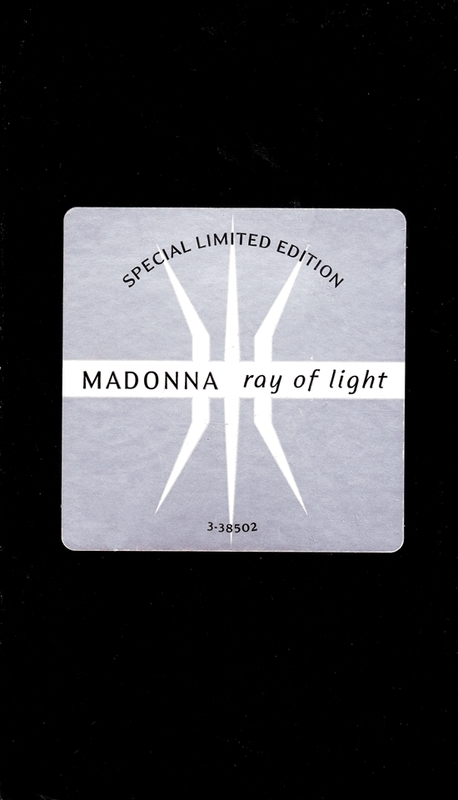 The hit single from Ray Of Light was written by Madonna and Rick Nowels; produced by Madonna, William Orbit and Patrick Leonard. It was a career-changing experience for me. Before that I had always done my co-writing with friends. But working with Madonna. It was the first time I had ever written one-on-one with a great artist/writer. After that I changed gears a little, and now I mostly collaborate directly with artists. 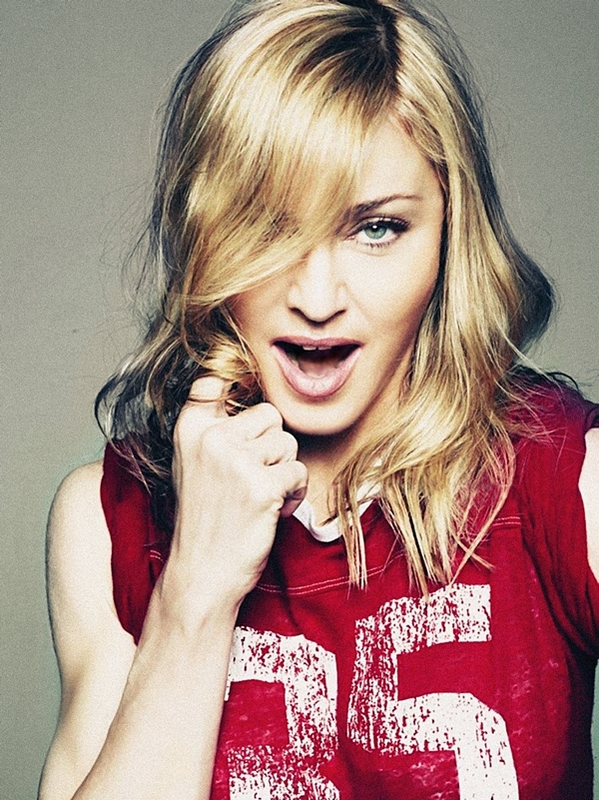 On March 21 2012, a William Orbit interview by Larry Flick to promote the release of MDNA aired on Sirius radio. Madonna was also interviewed by Flick, although her spot aired a few days earlier.